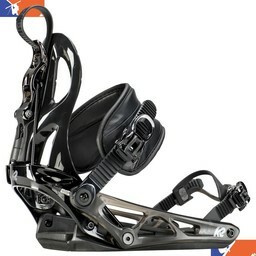 One of the lightest bindings ever produced. Lightweight with a natural feel. 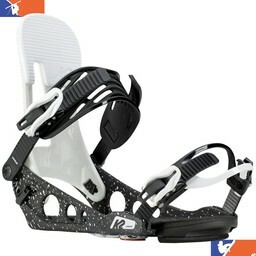 At 720g this is one of the lightest bindings ever produced. 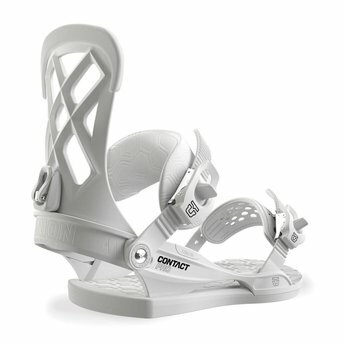 The Contact Pro gets its name from its minimum binding to board footprint. The lack of contact reduces interference and allows your board to give you a more natural response and feel. Minidisk Base made from Duraflex ST nylon.The minidisk is what minimizes board to binding contact and allows the board to flex and perform more naturally. 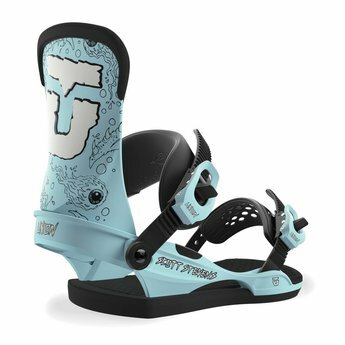 3-D Direct Contact System features a Multi-Layer Strap Core that evenly distributes pressure across the top of the foot, locking you in you in comfortably. Sonicfuse straps minimize stitching while increasing durability and magnesium buckles reduce weight. 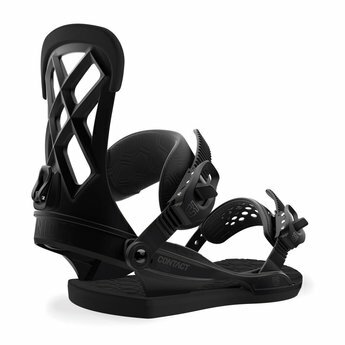 Contact Pro highbacks are incredibly light, extremely comfortable, and outstanding in all types of terrain. Vaporlite Bushing allows for natural canting and comfort that lasts all season long.